After an injury, you might not be able to work. Watch this video to learn how we can help recover the construction accident compensation you deserve. What type of compensation is available after a construction accident? If you’re injured in a construction case and it’s serious, you’re entitled to receive damages. You’re entitled to receive past and future medical expenses. You’re entitled to past and future pain and suffering. You’re able to recover for any permanent impairment or disability and even a temporary disability. You’re entitled to the loss of your passion. If you like to go backpacking and all of a sudden now you can’t walk again for more than 30 feet, then that’s a damage you need to be compensated for. If you can’t enjoy your family, if you can’t enjoy the life as you knew if before this serious injury, then you’ll be able to recover for that. 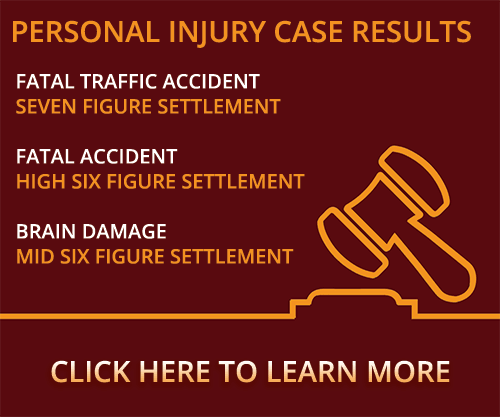 The best thing to do is contact an attorney and determine what your injuries are. You need to keep track of the things that you’re unable to do now that you could do before, because those will help you in determining what all your damages will be that you can be compensated for. Were you or a loved one seriously injured at a job site and have questions about your potential construction accident compensation? Contact a Stillwater construction accident attorney at Murray Law Firm today for a free confidential consultation and case evaluation. Let our experience work for you.